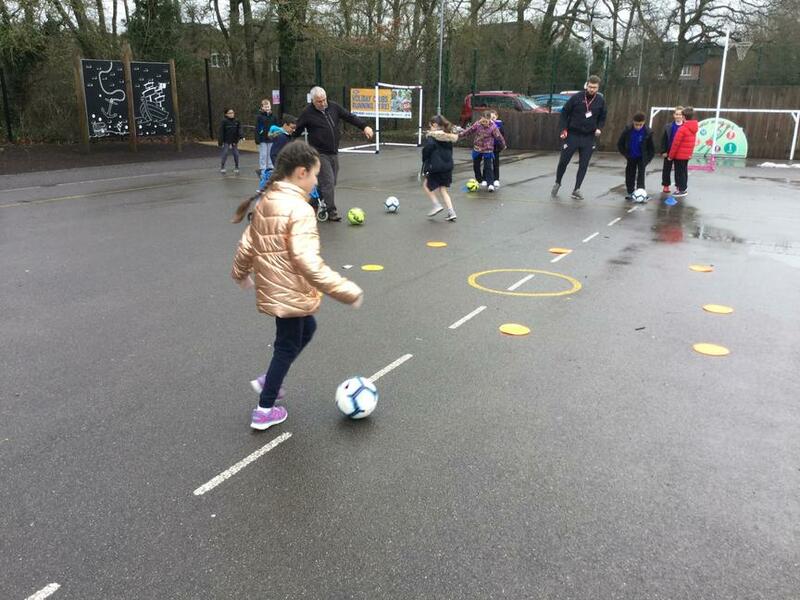 Today Year Four were lucky enough to have a representative from Southampton Football Club outreach team come into school. 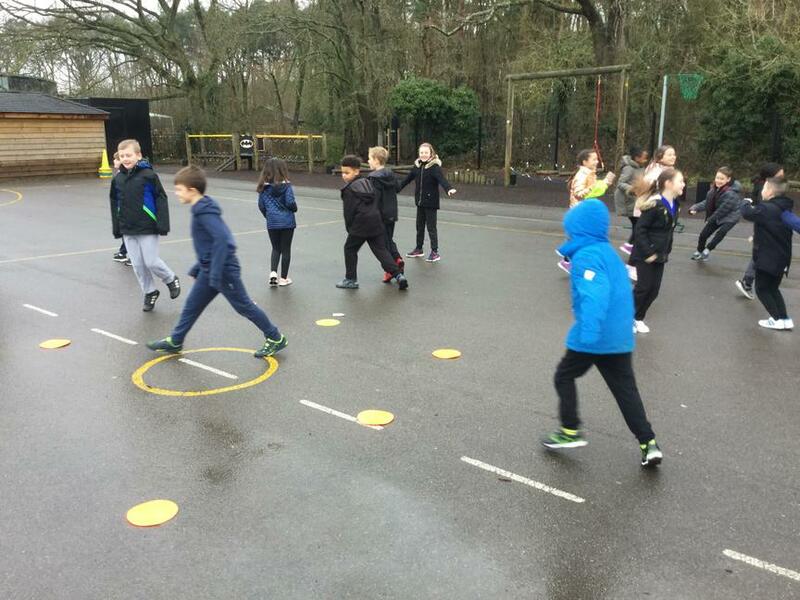 We were taught how to play some brilliant skill based games that worked on our ability to be aware of other players, move quickly and dodge opponents, use different parts of our feet to move the ball and more. 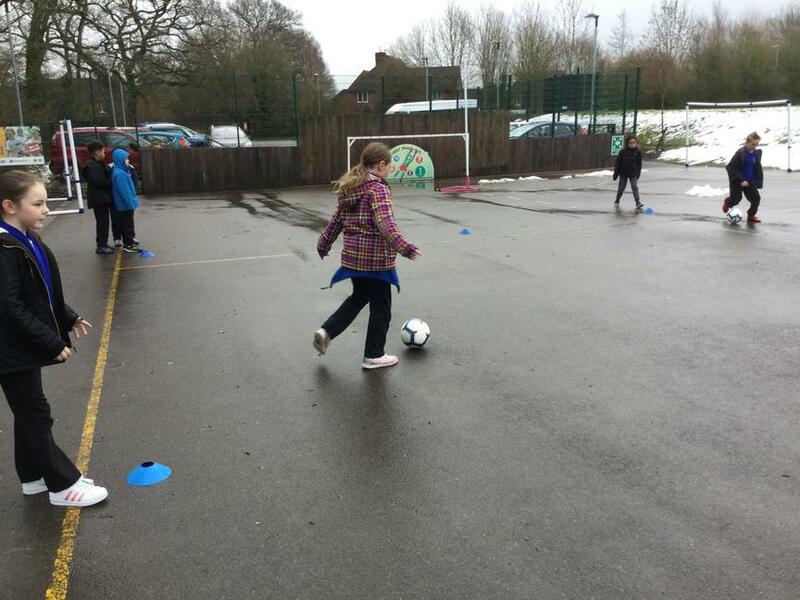 Can you remember how many parts of your foot you can use when dribbling and passing? 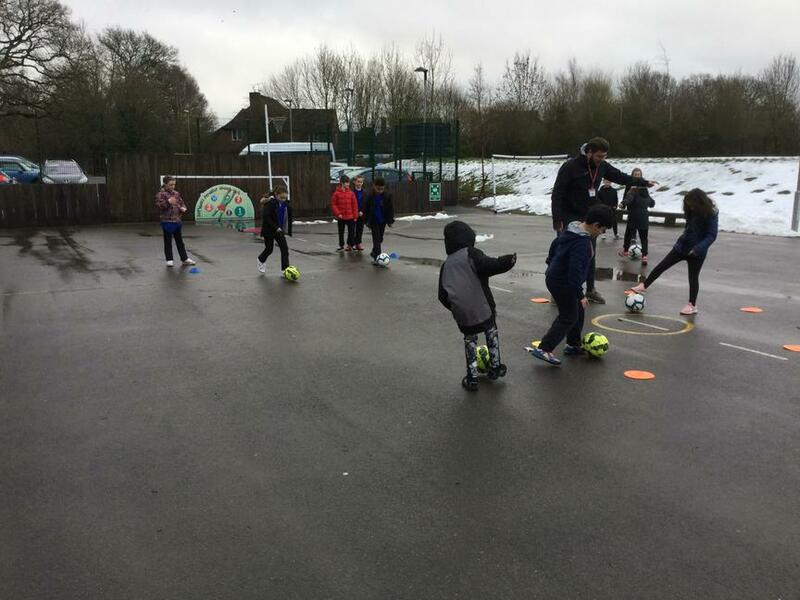 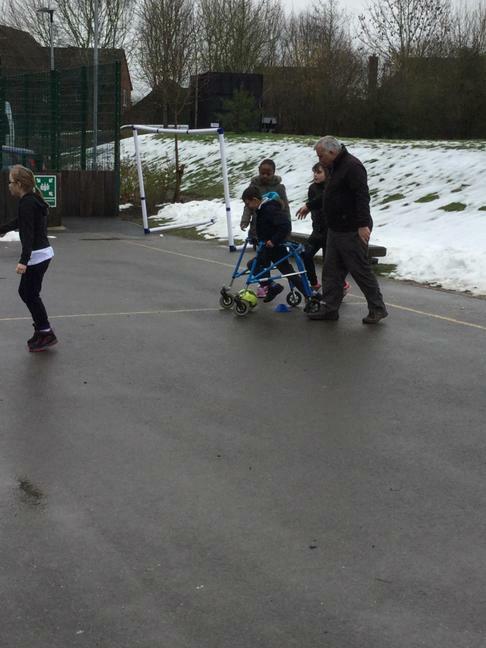 Lots of us enjoyed developing our skills and some of us enjoyed working on our 'tricks' and more advanced footwork. 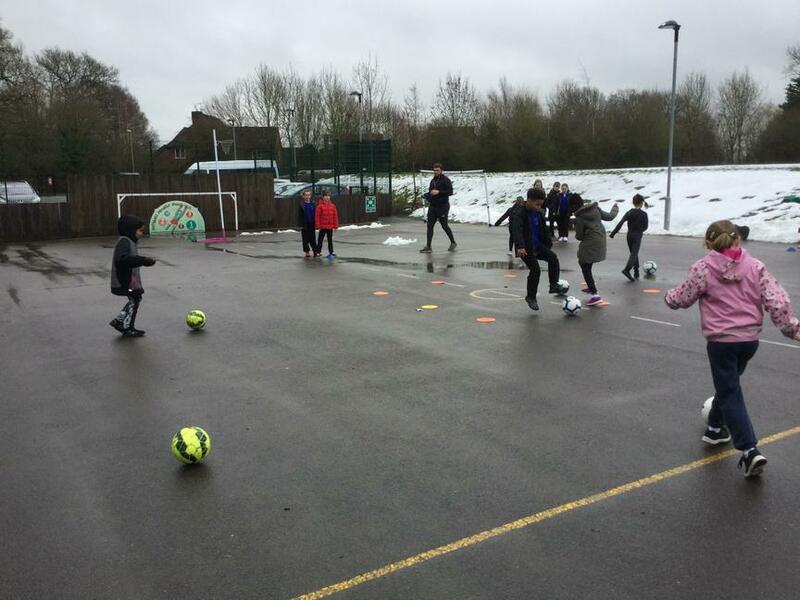 It was great to see the children working in a variety of different groups and teams. 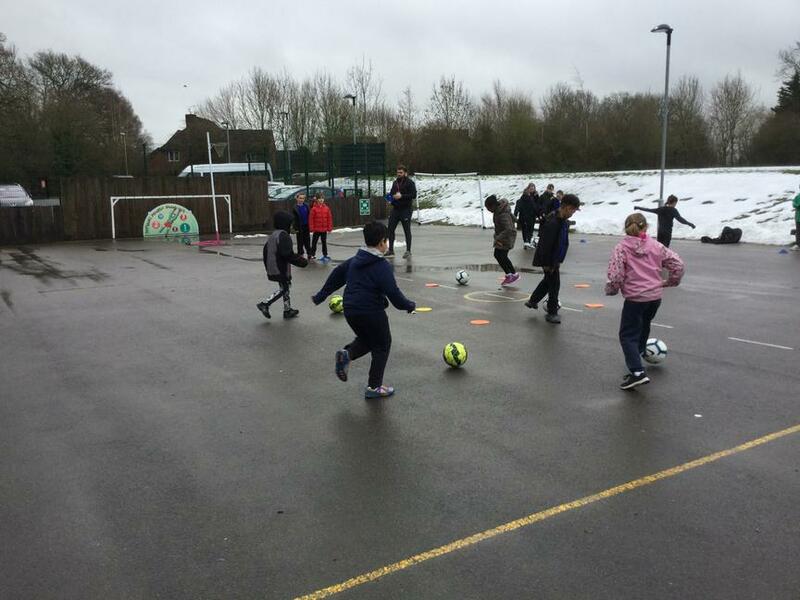 Thank you again to Southampton FC for coming into our school. 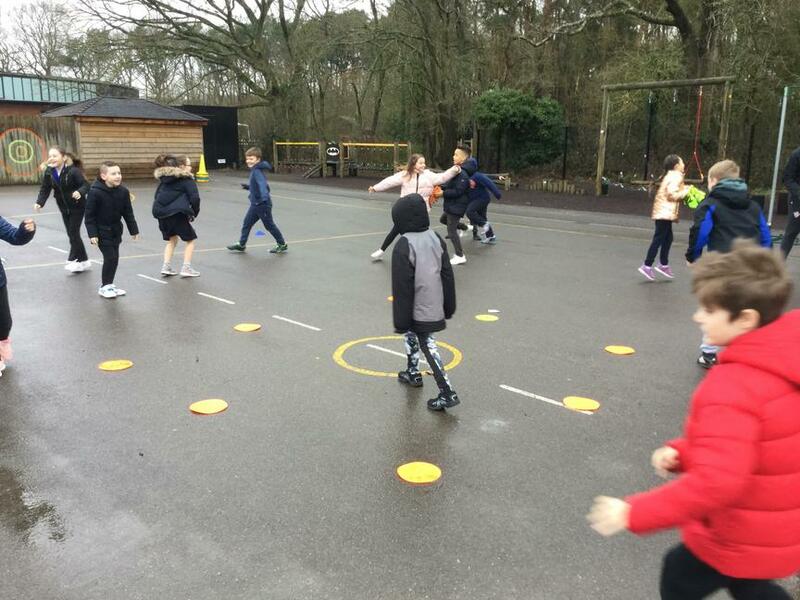 We know Y4 have been inspired to practise their game play!